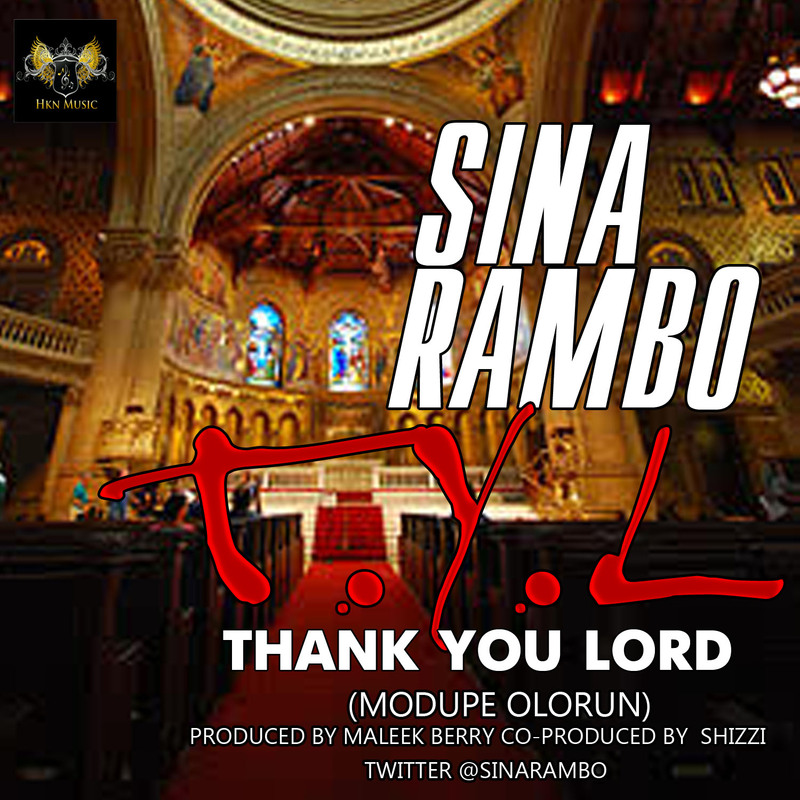 To mark his birthday, the HKN rapper blesses us with a new mixtape single titled “Thank You Lord (Modupe Olorun)”. As the saying goes, “practice makes perfect”. If you’ve ever doubted it, Sina Rambo is living proof. He keeps getting better and better with each new material. Look out for “Sisi Eko” video which is currently in the works.